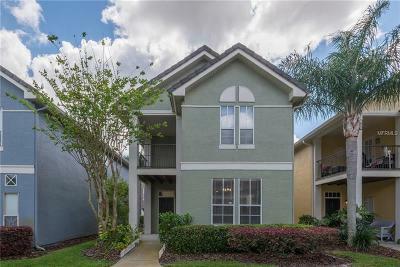 Homes-Florida.com can help you find affordable condos for sale in Tampa, FL. You can view a wide variety of residential properties and then click on the save search tab to receive an automatic e-mail new listing update! Next step schedule an appointment with our professional Tampa Bay Realtors when it's convenient for you. 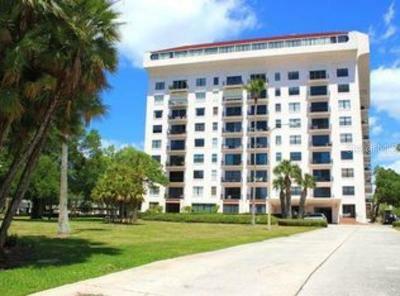 Your Tampa Bay condominium real estate listing professionals.